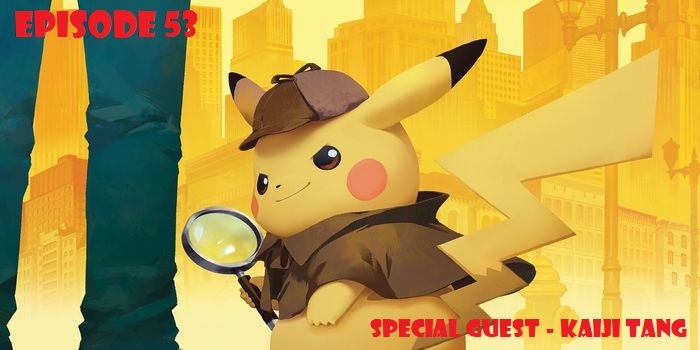 The Voice of Video Games & Star of Detective Pikachu Kaiji Tang shocks Andy & Steve with a BOLT OF BRILLIANCE!…and it’s super effective. Nintendo considers a successor to the 3DS , and guess what? … SOLID SNAKE IS BACK … AGAIN!! The boys put themselves in a cardboard box made of pure hype and the Retro Game Club provides some smashing results. All of this and more on NDSPodcast Ep. 53! Follow Kaiji Tang on Twitter here! Special thanks to podnutz.com for sponsoring this episode. Nintendo Duel Screens is officially on Patreon! We are extremely proud of our darling of a podcast and want to see it grow. With your support there is no telling what we can accomplish. Just $1 gets you access to our super secret Discord Channel! What are you waiting for?! Please subscribe to the Nintendo Duel Screens Feed in Apple Podcast, Google Play Music or RSS & please leave a review. 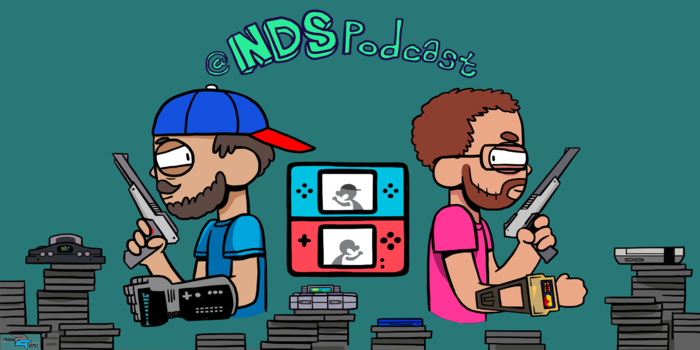 Join the NDS Facebook Group for all sorts of shenanigans! You can also email us at Nintendo Duel Screens. If you can , please support our hosts Proven Gamer on Patreon – Fun tiers for all types of supporters! Hyped Again: All thanks to the Nintendo Switch!